A British taxi driver was tricked into giving a £140 ($200) fare to a mannequin dummy. 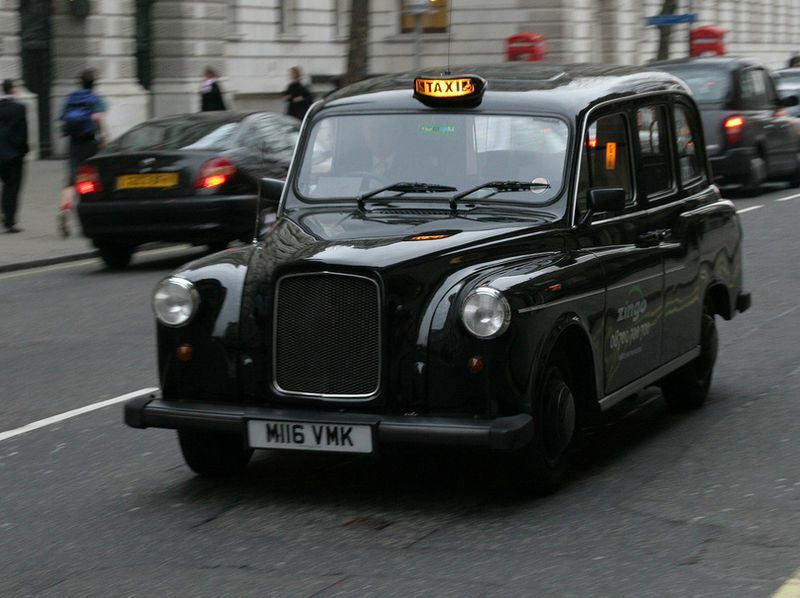 The taxi was hailed from Brighton station by three men who asked to be driven to London, 50 miles away. 90 minutes later the first man was dropped off, a few miles later the second man got out and gave the driver the address of his friend who was asleep on the back seat. But when he arrived at the address and asked the man for his fare, the taxi driver discovered the man was in fact a fully clothed shop dummy!